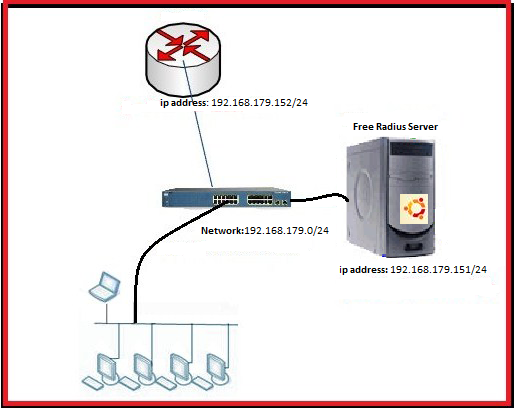 We want to authenticate and authorize the user on Cisco devices using the Free Radius on Ubuntu Server. In this tutorial, we want to create two users, Arbab and Ali. Arbab have full access to Cisco devices (privilege level 15) while Ali has custom access (like show commands including show running and interface configurations) only. 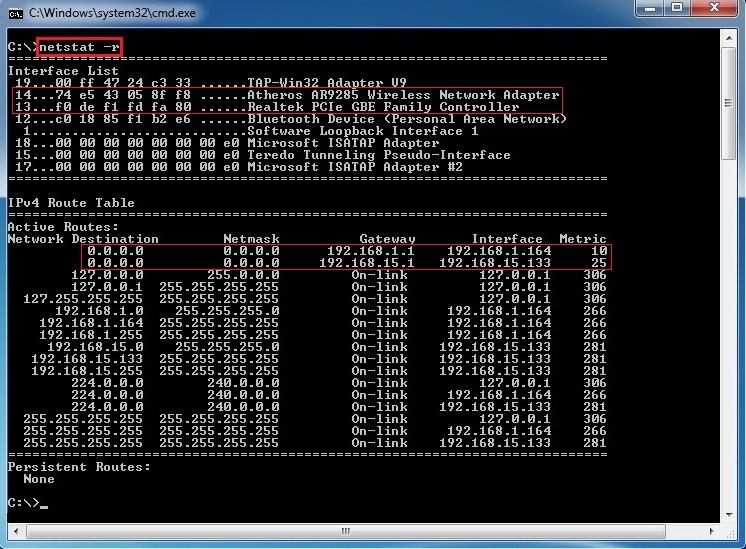 We want to authenticate and authorize the user on Cisco devices using the Microsoft Active Directory. 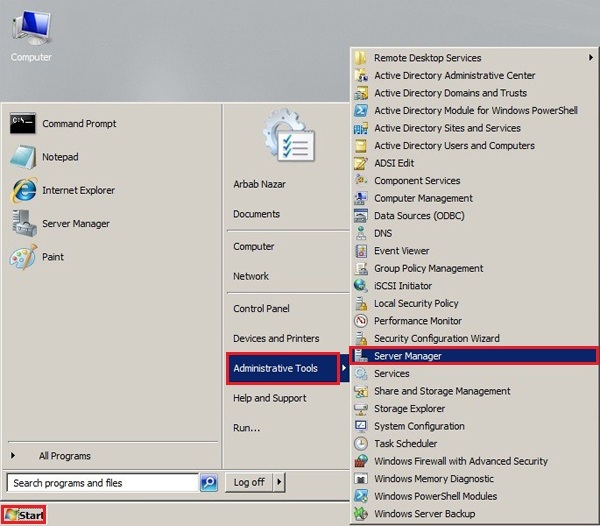 In this tutorial, we want to create two Active Directory groups, Network Admin and Network Tech. 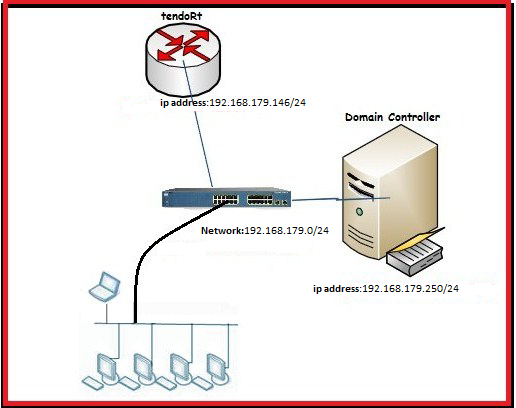 Network Admin have full access to Cisco devices (privilege level 15) while Network Tech have custom access (like show commands including show running and interface configurations) only. To achieve the same goal, you can also consult this post and decide yourself that which method suit you better! 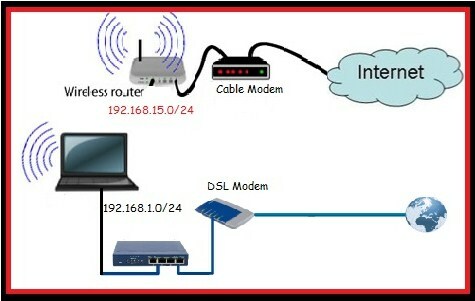 Mikrotik is working as dhcp, dns, and default gateway for local network.